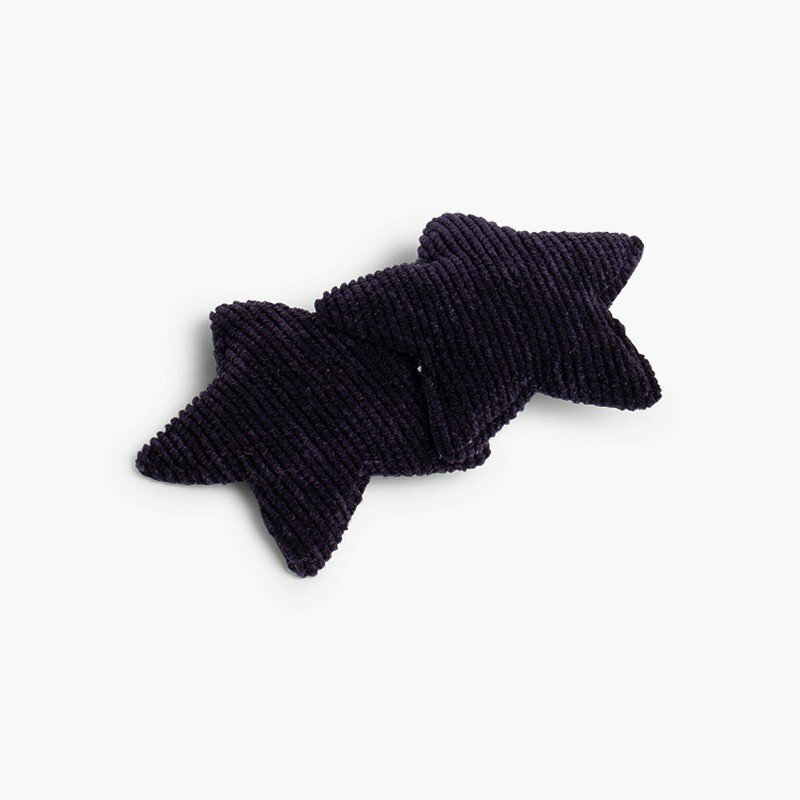 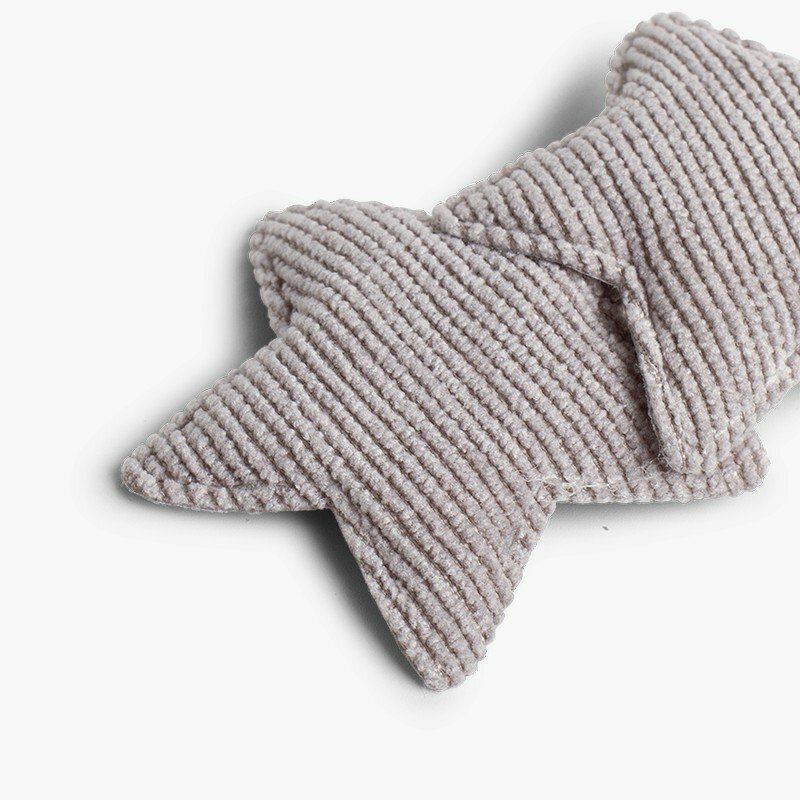 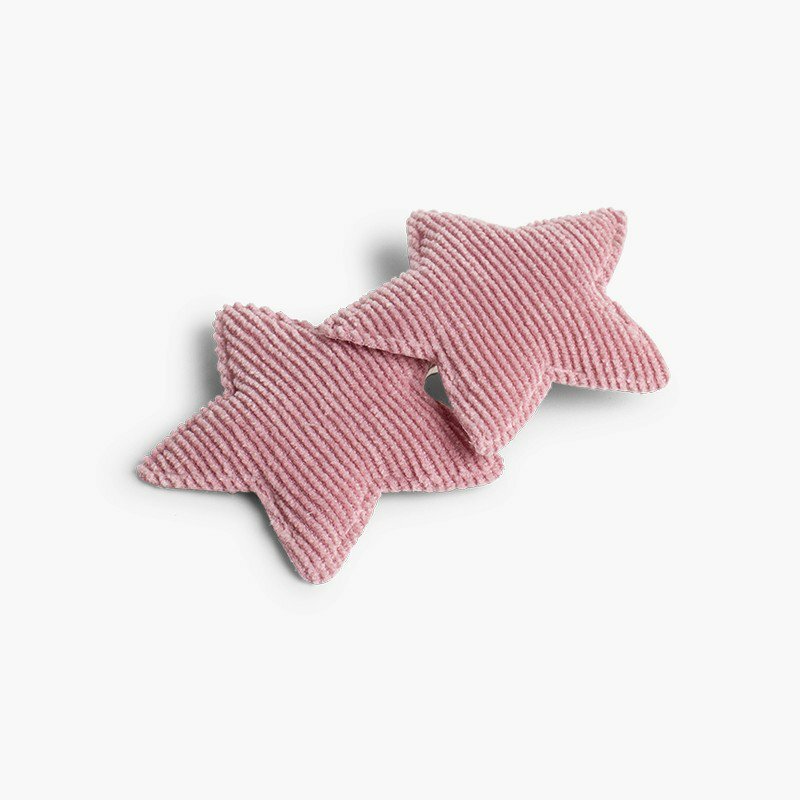 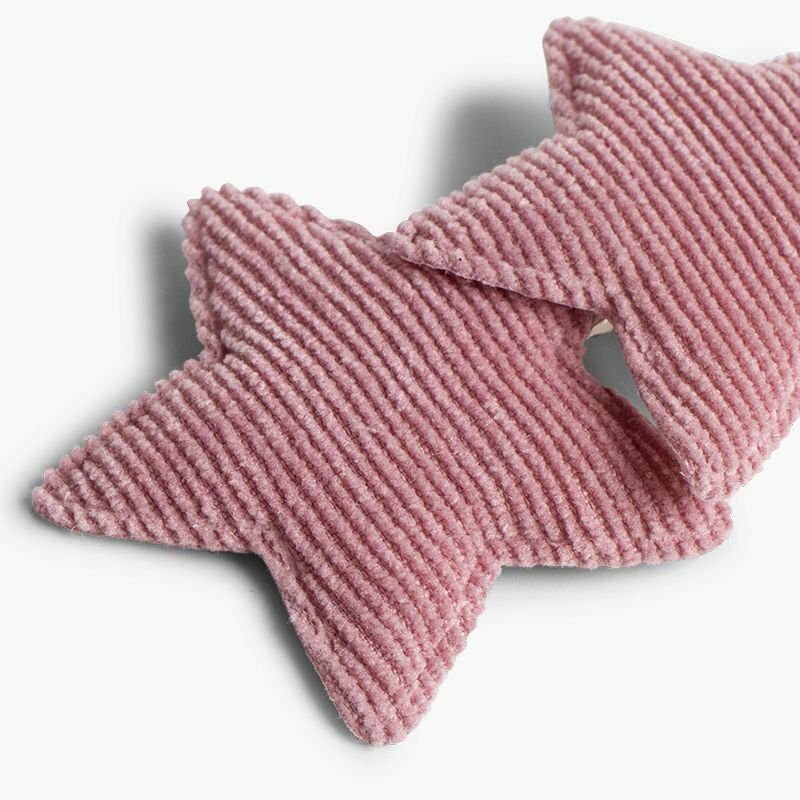 A corduroy two-star hair accessory with a clip-fasten design to complement your daughter's hairstyle. 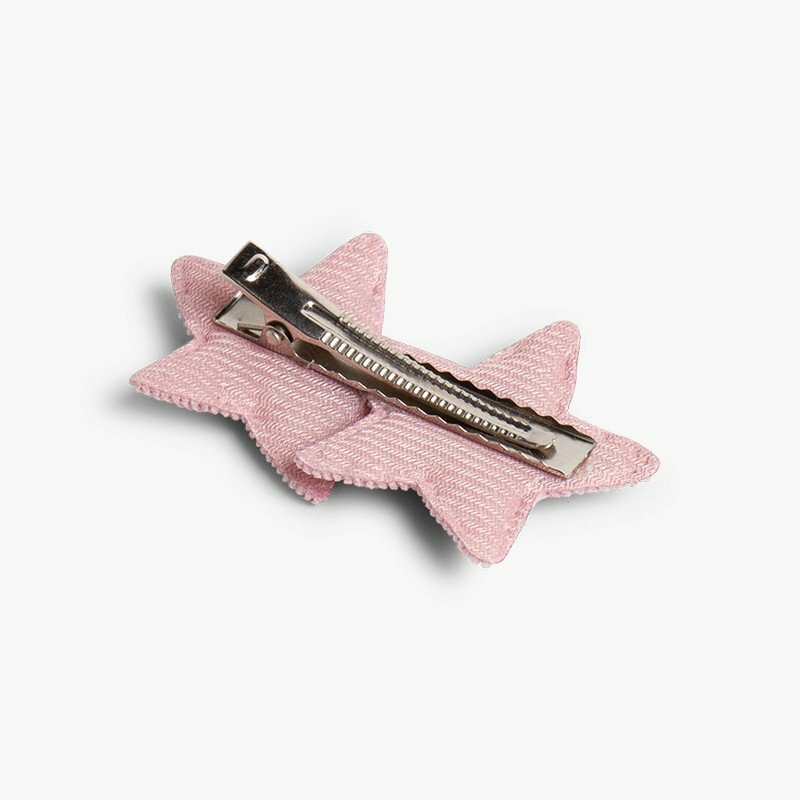 The design of this hair clip is really original and you're going to love using it for the most detailed hairstyles, such as plaits and high pigtails, or even for showing off free-flowing hair. 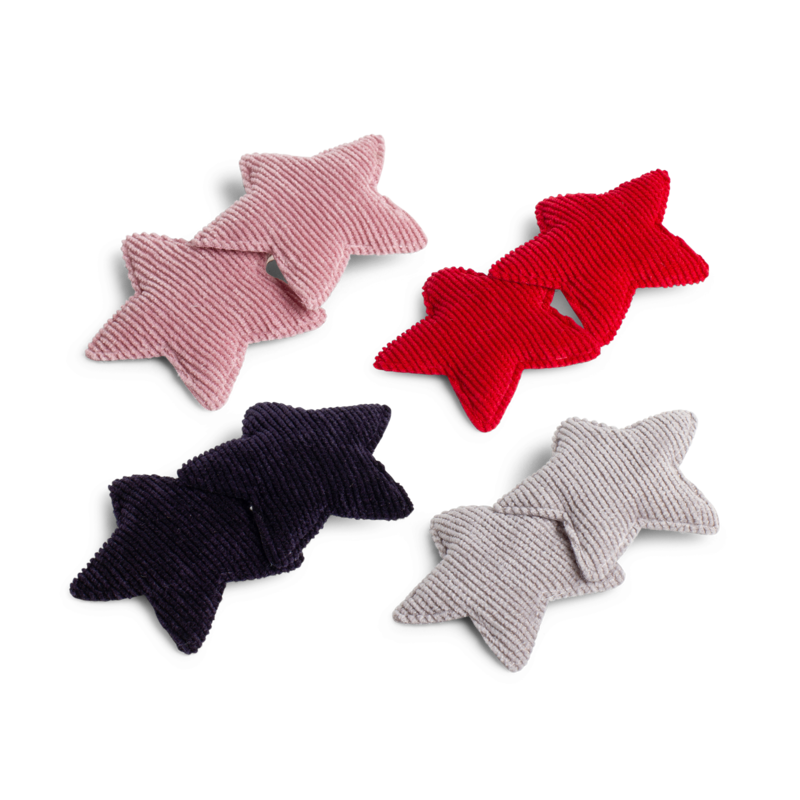 It's available in four highly matchable colours and, if you like, you can buy this hair clip in the same style with just one star and a snap hair clip, so that you can give your little one a different and fun hairstyle. 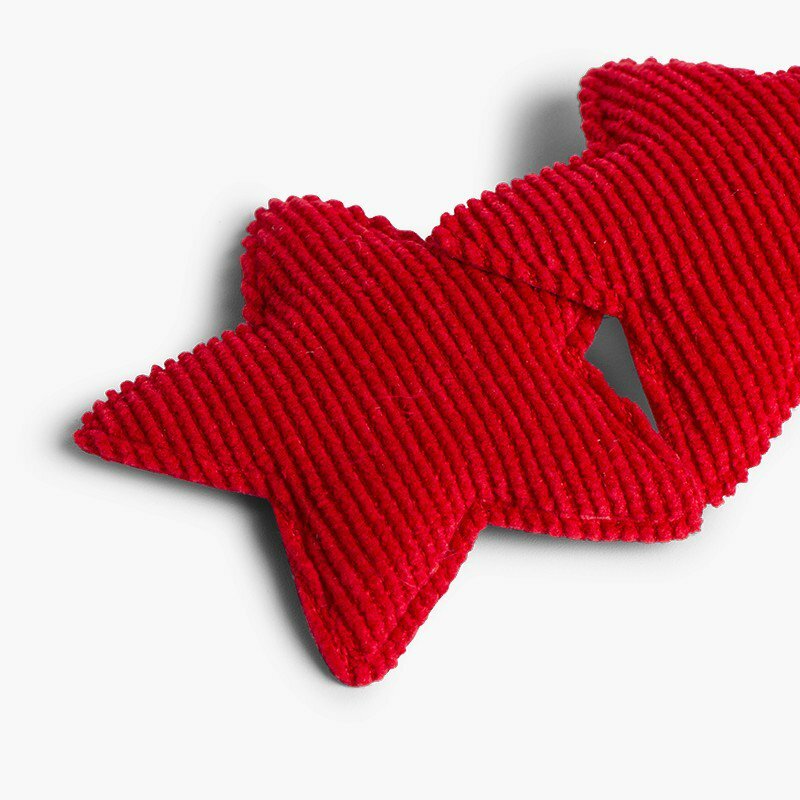 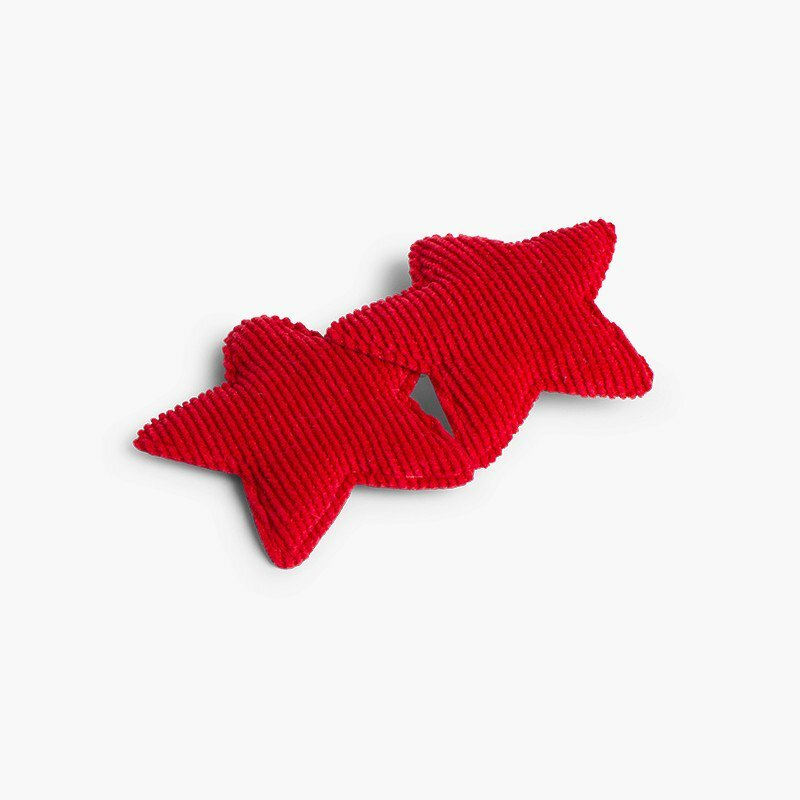 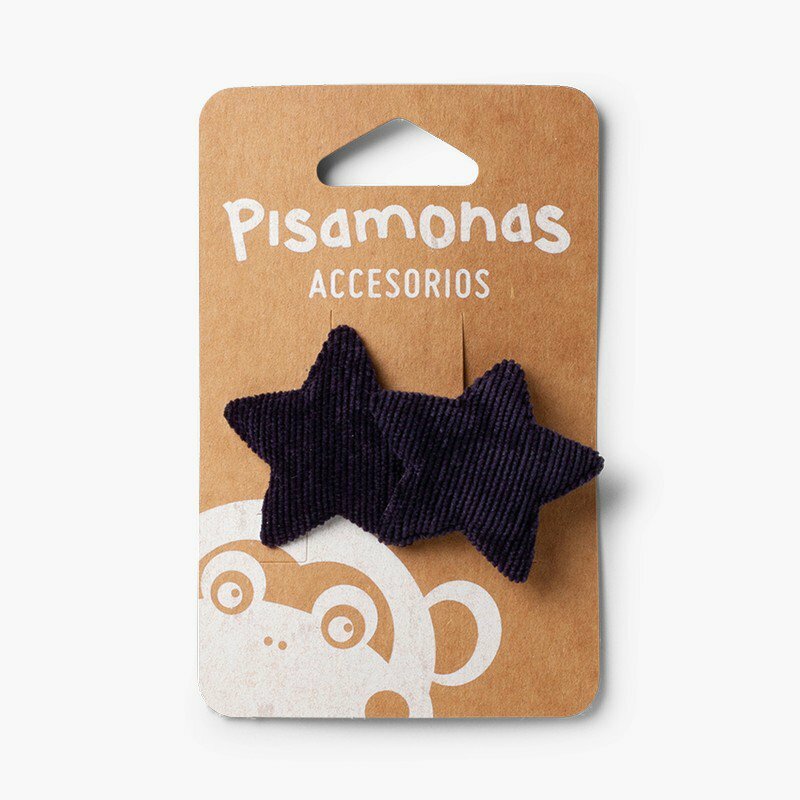 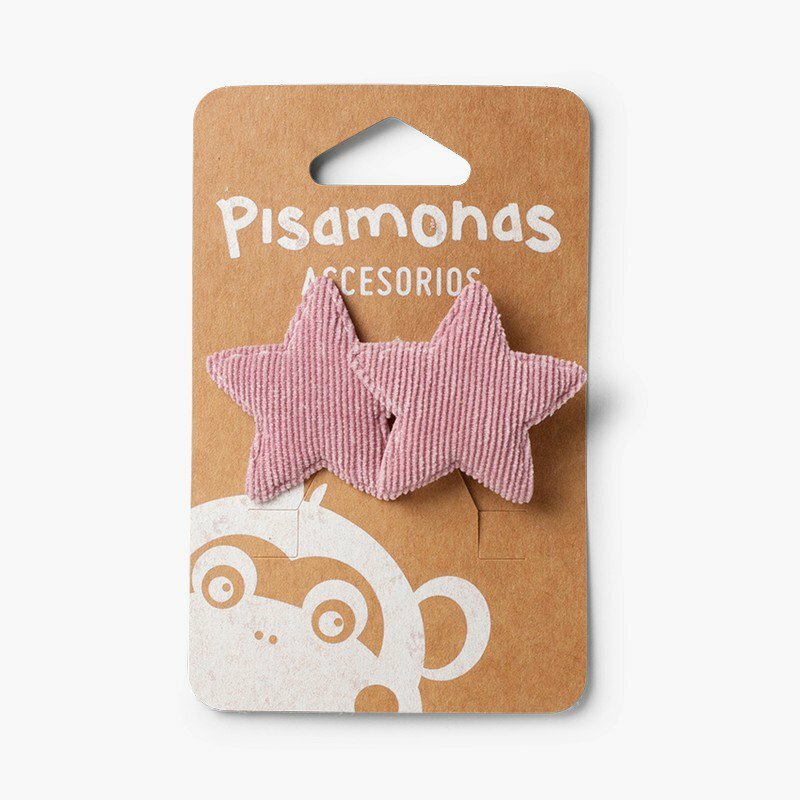 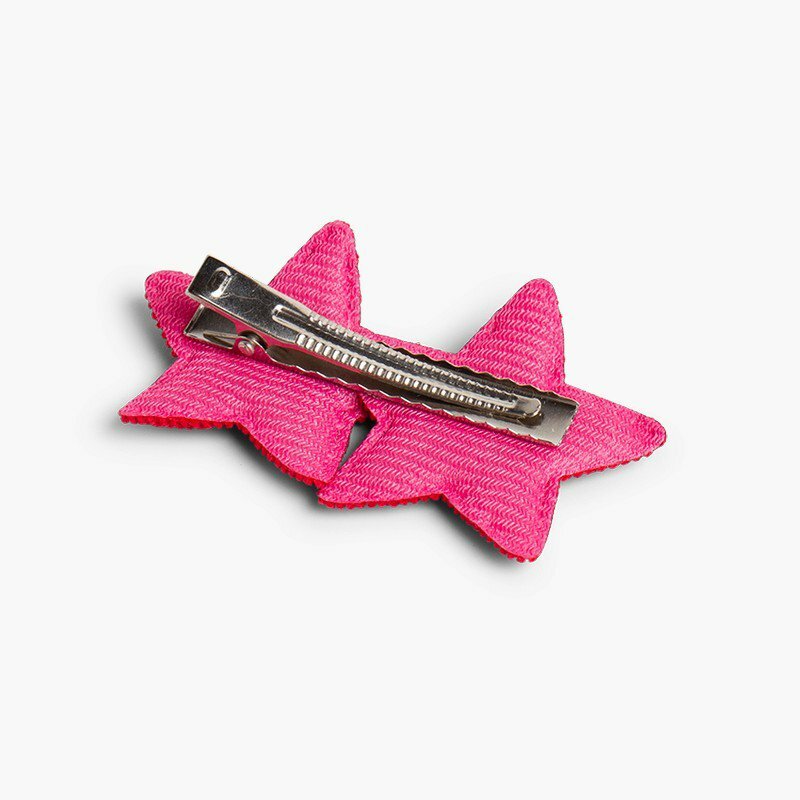 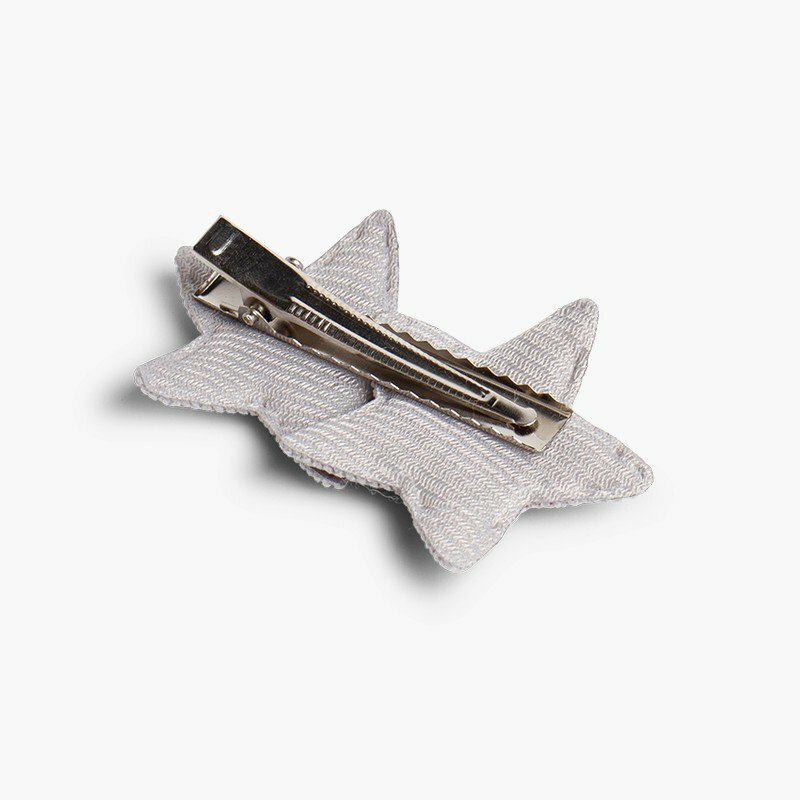 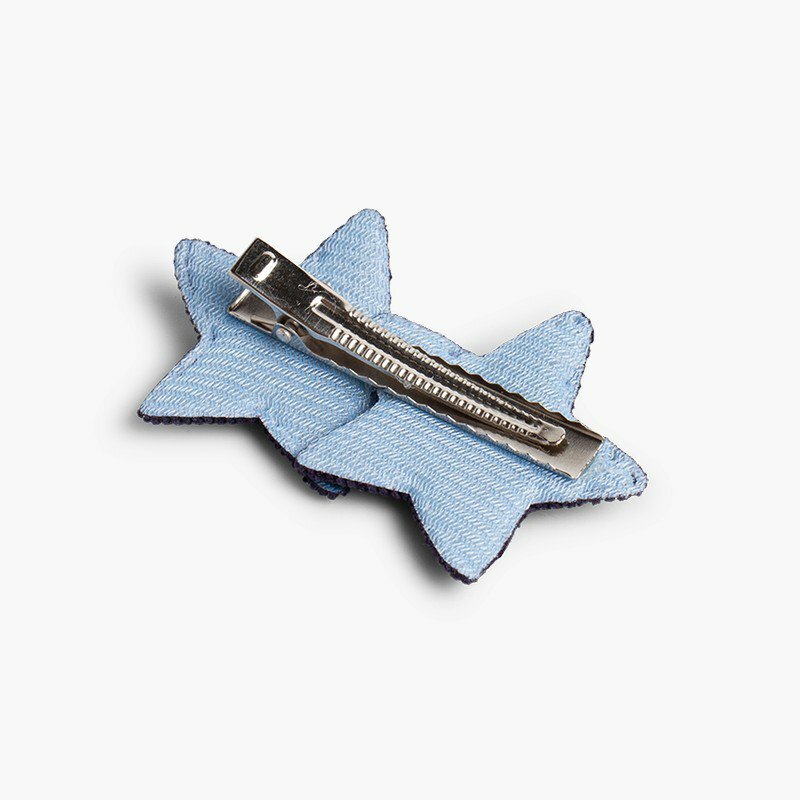 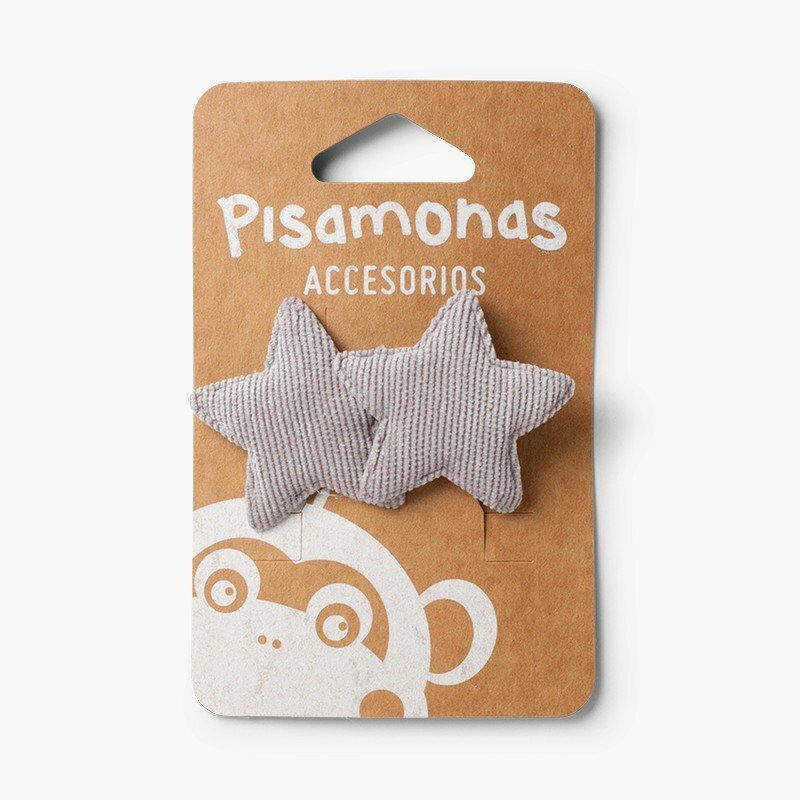 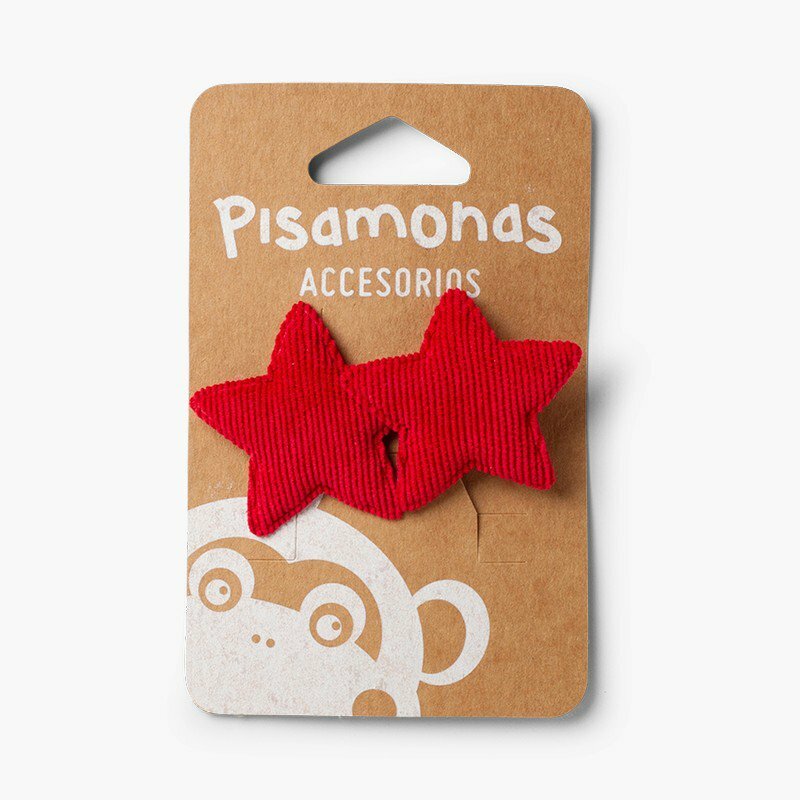 As with all our products, this hair clip with two stars has been made in Spain with full Pisamonas quality. 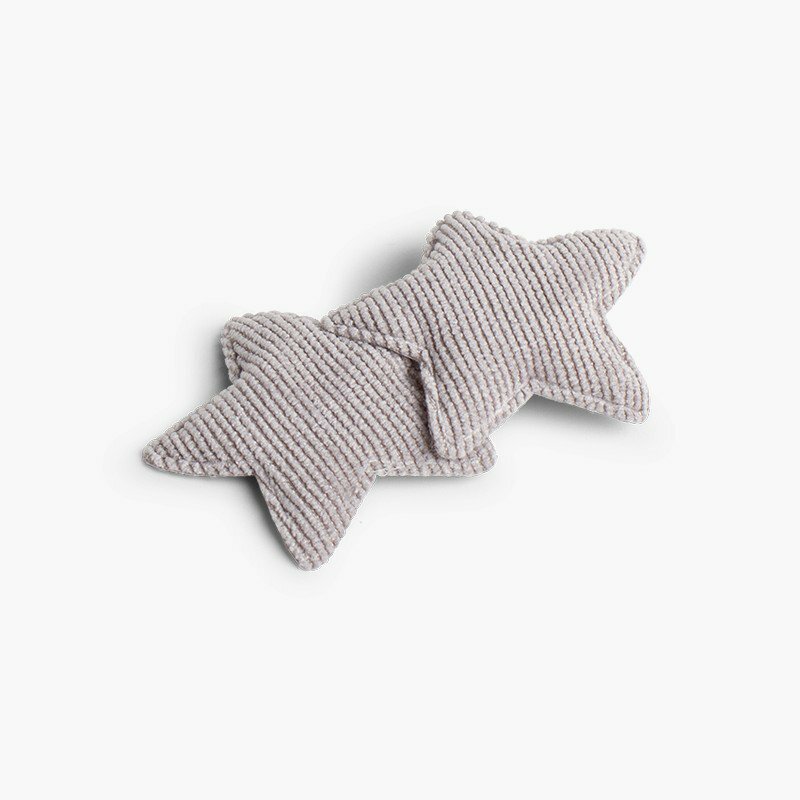 Remember that we don't charge you for shipping, so you can buy as many units as you like without having to pay any extra! 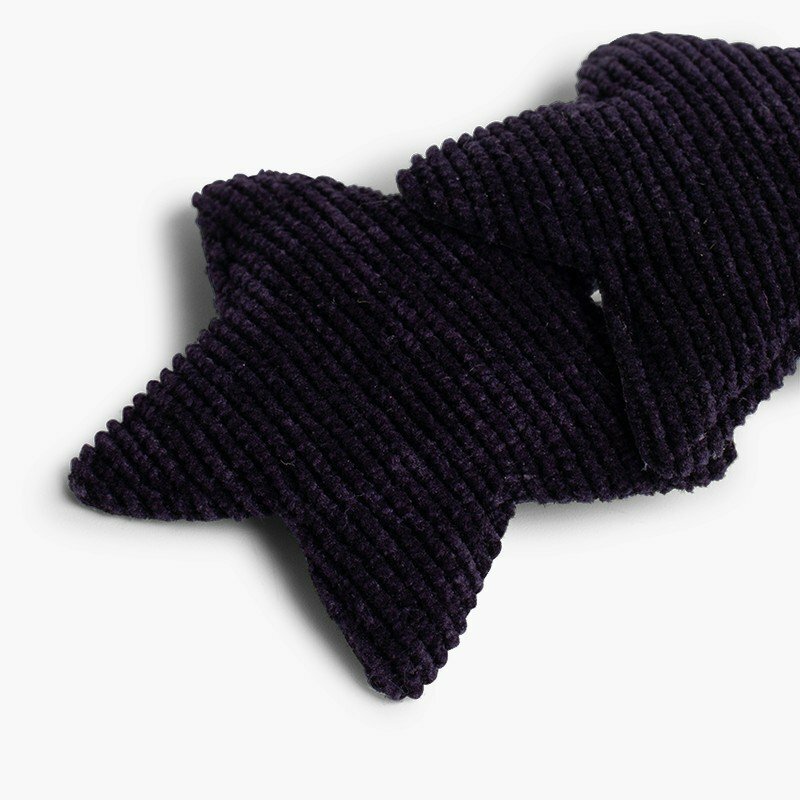 For hygiene reasons, exchanges or returns of this product are not accepted.